The problem that affects almost everyone today is being stuck in a career they hate. People are conditioned to work their lives away for someone else and only get paid for the hour they work. 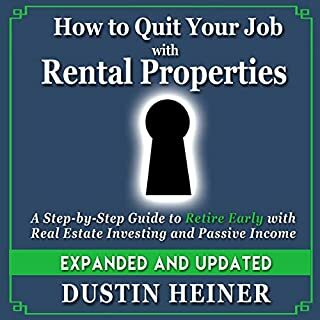 This audiobook contains step-by-step training to help you acquire rental properties to allow you to quit your job and be financially free so you will never have to work again. 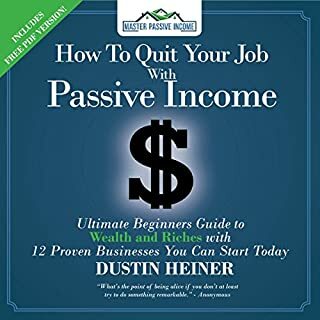 Designed for the newbie or seasoned pro, anyone will learn how they can earn passive income from rental properties and quit their job. In today's world, we all are expected to live our lives working for someone else. Working 40+ hours a week at a job you hate, for a boss that is horrible, and wasting your life away for a paycheck. 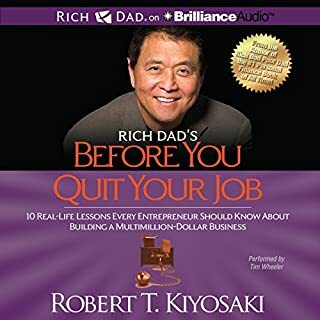 But there is a book that will help you escape the rat race of life and ditch the cubical, assembly line, or dead end job. 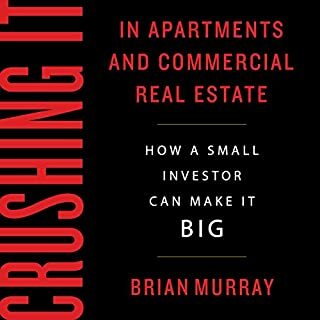 This book reveals how anyone can skip the competition and get started with small apartments - whether new or experienced. 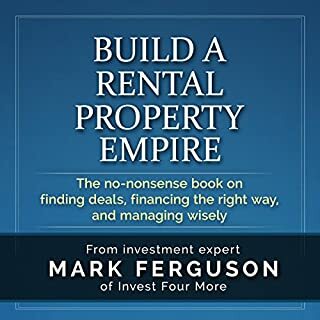 Through detailed explanation and over 40 case studies, you'll learn how to make money by wholesaling, buying, and/or rehabbing small apartment buildings - using none of your own cash or credit, and with no prior experience. 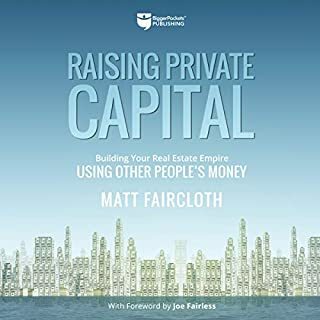 You will discover the step-by-step approaches for finding deals, qualifying deals, finding buyers, finding investors, and monetizing your small apartment deals. Wantrepreneurs dream about quitting their job. Entrepreneurs actually do it. Do you have a side business that you love to work full time? What will you do without health insurance? Should you cash out your vacation time? How will you have enough income to live on? These questions and more will be answered and will prepare you for life without a job. Before you quit your job, you need to make a plan and prepare for a life after a paycheck. 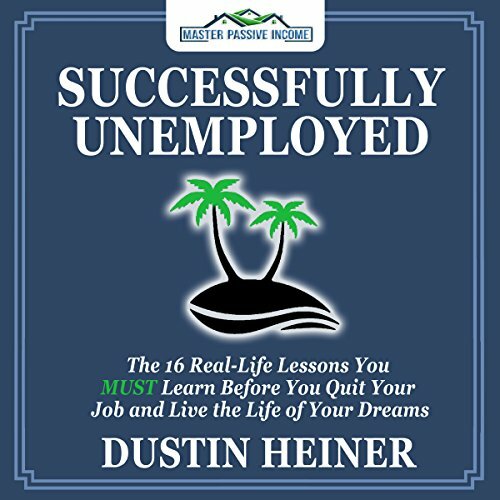 Successfully Unemployed is the book that will help you quit your job successfully and never work another job again.